The Beauty Blender has become such a necessity for most people that use liquid foundation and it definitely should be! All of the celebrity makeup artists use it and it really does its magic. 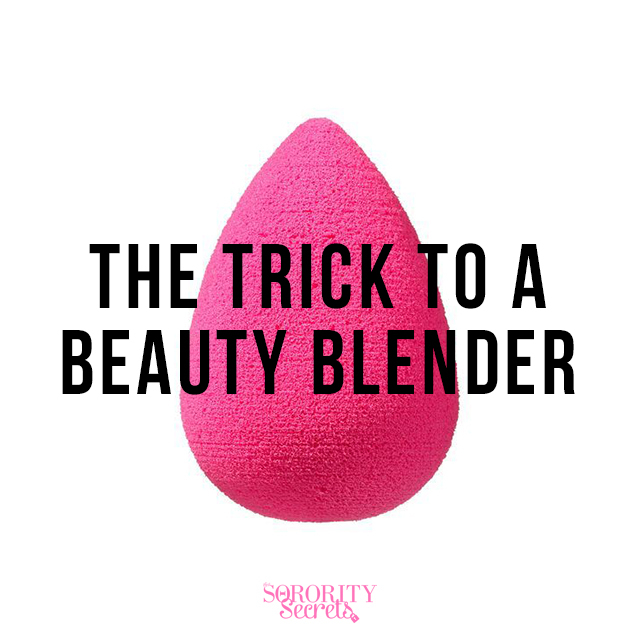 For those of you that aren't familiar with the Beauty Blender, it's the pink egg-shaped sponge that allows you to perfectly blend in your liquid foundation on your skin. It also helps with the mid-day touch up or when your skin is oily at the end of the day and you need to get rid of it! 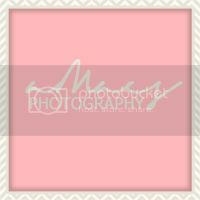 There are generic brands that started creating something similar to the Beauty Blender but the texture of it and the softness of it is completely different than the actual Beauty Blender, so don't get tricked! The downside that you hear often is that it absorbs the liquid foundation and you end up having to use more liquid foundation than normal- and this is true. It's a sponge so it does absorb a little bit of your foundation, but here's the trick that you all have been waiting for- put the foundation on your face using your fingers and then blend it in using the Beauty Blender! It's an easy trick, but it really will help you get the most out of your liquid foundation and the best part about it is that you will save some money using this trick!